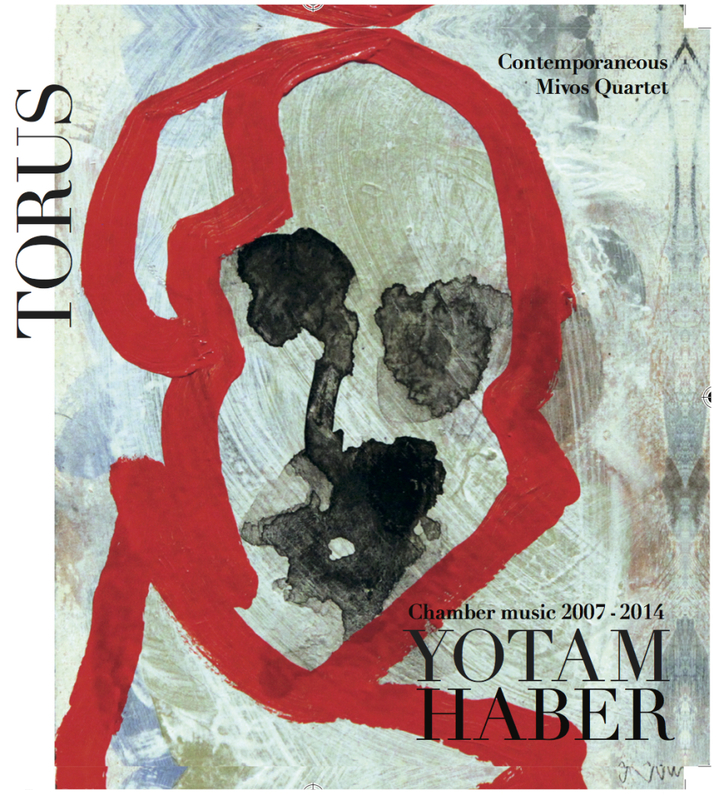 His music hailed by New Yorker critic Alex Ross as “deeply haunting,” by the Los Angeles Times as one of five classical musicians “2014 Faces To Watch,” and chosen as one of the “30 composers under 40” by Orpheus Chamber Orchestra’s Project 440, Yotam Haber was born in Holland and grew up in Israel, Nigeria, and Milwaukee. He is the recipient of a 2017 Koussevitzky Commission, a 2013 Fromm Music Foundation commission, a 2013 NYFA award, the 2007 Rome Prize and a 2005 John Simon Guggenheim Memorial Foundation Fellowship. He has received grants and fellowships from the MAP Fund (2016), New Music USA (2011, the New York Foundation for the Arts (2013), the Jerome Foundation (2008, the Bellagio Rockefeller Foundation (2011), Yaddo, Bogliasco, MacDowell Colony, the Hermitage, ASCAP, and the Copland House. Recent commissions include works for Pritzker Prize-winning architect Peter Zumthor; an evening-length oratorio for the Alabama Symphony Orchestra, CalARTS@REDCAT/Disney Hall (Los Angeles); New York-based Contemporaneous, Gabriel Kahane, and Alarm Will Sound; the 2015 New York Philharmonic CONTACT! Series; the Venice Biennale; Bang on a Can Summer Festival; Neuvocalsolisten Stuttgart and ensemble l’arsenale; FLUX Quartet, JACK Quartet, Cantori New York, the Tel Aviv-based Meitar Ensemble, and the Berlin-based Quartet New Generation. Recent projects include New Water Music, an interactive work (2017) for the Louisiana Philharmonic and community musicians to be performed from boats and barges along the waterways of New Orleans and a chamber opera, The Voice Imitator, with librettist Royce Vavrek for the 92Y (2020). 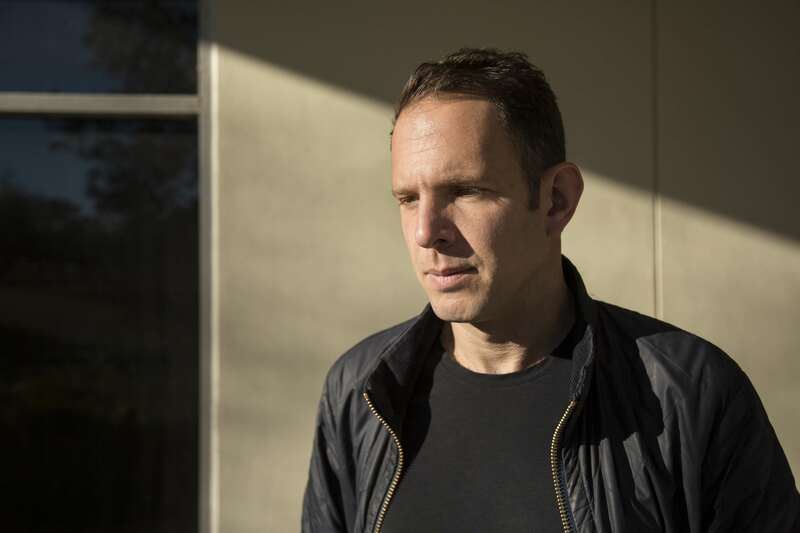 Haber is Assistant Professor of Music at the University of New Orleans and Artistic Director Emeritus of MATA, the non-profit organization founded by Philip Glass that has, since 1996, been dedicated to commissioning and presenting new works by young composers from around the world. His music is published by RAI Trade. 2004 DMA Music Composition, Cornell University, under Roberto Sierra and Steven Stucky. 2000 Bologna, Italy, Course on Use of Live Electronics, taught by Alvise Vidolin (Luigi Nono’s sound engineer) and the composer Adriano Guarnieri.